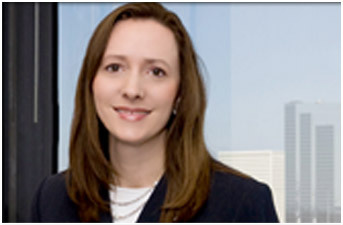 We have been involved in some of the biggest contested guardianship lawsuits in Texas. Guardianship disputes sometimes arise when someone is taking advantage of a person who lacks mental capacity or a child. Sometimes, a dispute will arise concerning who should serve as the guardian of a person who lacks capacity or serve as the guardian of the estate of an incapacitated person. Other times, disputes will arise concerning the way in which a guardian administers the estate of the incapacitated person. We have also handled cases which involve a lawsuit to determine whether a person is incapacitated and needs a guardian. These cases are very similar to our Will contest and Trust contest cases because they involve a determination of mental capacity. We can help you look out for the best interest of a loved one who lacks mental capacity if a dispute arises concerning a guardianship. We have a great deal of experience in contested or disputed guardianship cases. These guardianship cases usually take place in the same courts which handle probate and trust disputes. 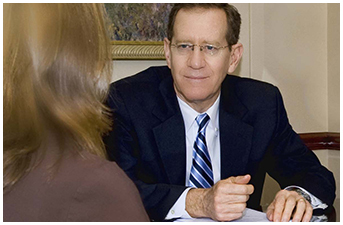 Consequently, we have a great deal of experience in many of the courts which handle guardianships. Also, the law regarding guardianships is technical and very different from the law controlling other types of litigation. Our experience with these cases, guardianship law and the courts is an important advantage for our clients in guardianship cases. We welcome the opportunity to meet with you and learn about your guardianship matter. We can then explain the legal options and strategies that may be available, and how we can help work towards achieving your objectives.